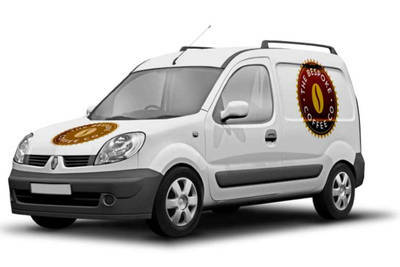 Quality Coffee Products & Coffee Supplies - The Bespoke Coffee Co. LAUNCHED OVER 10 YEARS AGO, WITH OVER 40 YEAR'S EXPERIENCE IN THE BEVERAGE INDUSTRY. 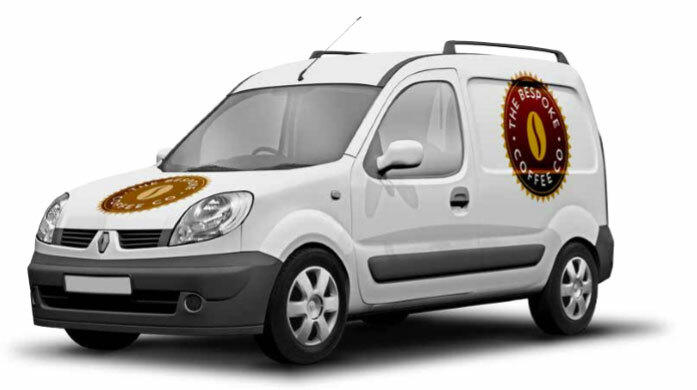 THE BESPOKE COFFEE COMPANY OFFERS A PERSONAL, PROFESSIONAL APPROACH TO ALL YOUR BEVERAGE REQUIREMENTS. 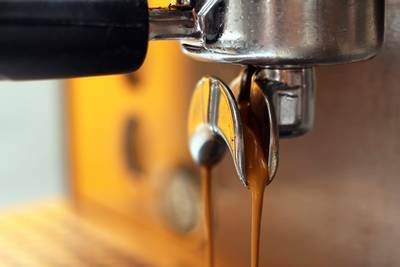 Our service can include equipment from a Pour N Serve, Traditional Group Machine or a push button Bean to Cup Machine all supported with a service package to suit your needs. We offer a full ongoing after sales support to ensure you serve the best cup of coffee! 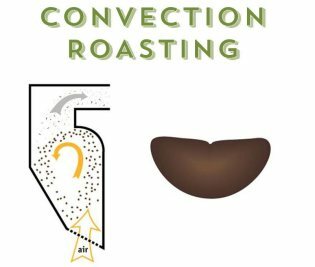 Unlike traditional drum roasting that can sometimes burn the coffee beans or leave them under roasted, our Coffee Beans are convection roasted on a bed of hot air therefore, unlocking a smooth and rich flavour to ensure a Great tasting coffee. 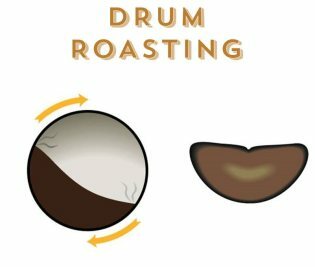 Our aim is to provide our Customers with a tailored Coffee Solution, using Quality Products and Equipment, supported by first class Personal Service; we recognise that profitability is essential to all our futures. We understand that different sectors have different requirements therefore we can recommend solutions to meet your specific needs. 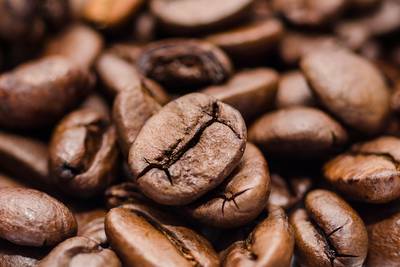 Our certified coffee beans are sourced from around the world and we only stock the highest grade beans. We offer a broad and comprehensive range of commercial coffee machines perfect for your business. First class after sales support with our coffee machines and beverage products. With distribution centres in Swindon and Bournemouth, we are a local business with national coverage.